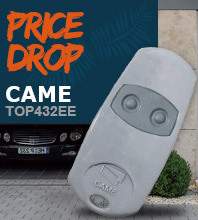 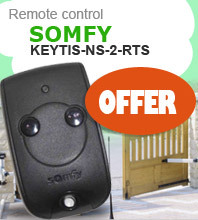 Why choose the SOMFY TELIS SOLIRIS 4 RTS PATIO remote control ? 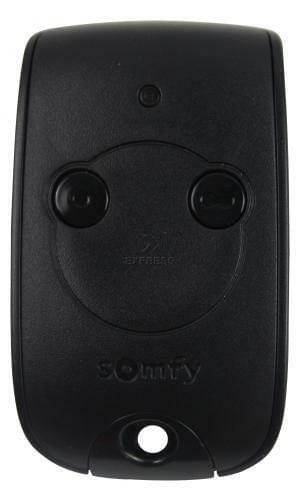 The Telis 4 Soliris RTS is a remote of SOMFY and can control various systems such as shutters, sun blinds, lighting systems or garage doors. 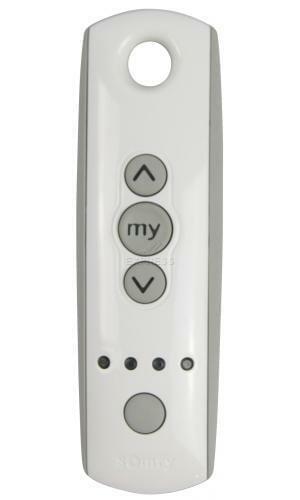 His first 4 channels allow the manual control of these products and the fifth channel activates or deactivates the automatic SUNIS control to take control over the sun blind manually. 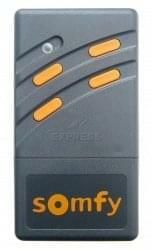 Thanks to its special casing, the remote is shock resistant and waterproof. 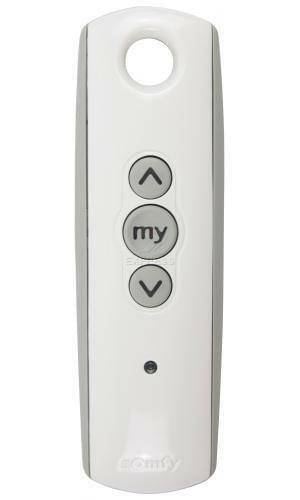 Thus, you can also use it outdoors without problems. 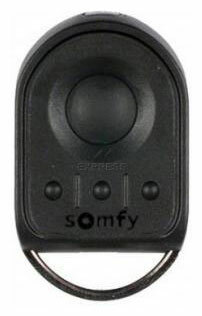 Only compatible with the RTS Technology from Somfy! 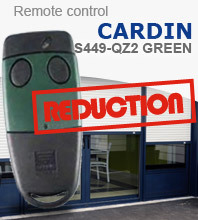 Compatible with: sun blinds, lighting, patio heating, roller shutters and gates.